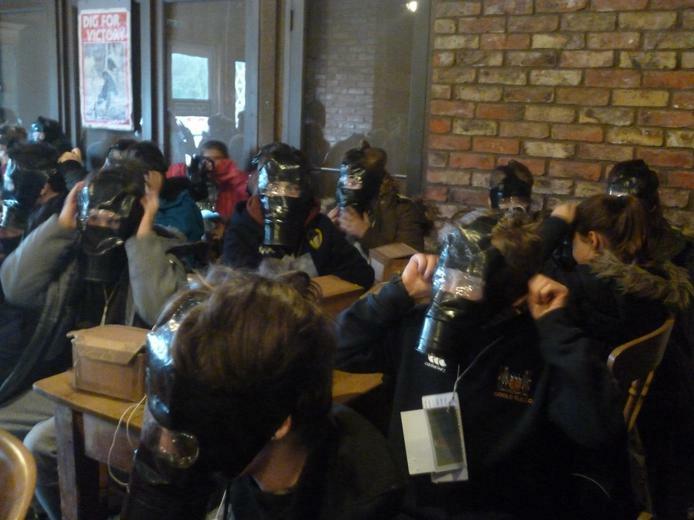 In order to offer first hand experience of our topic this term entitled ‘Yesterday’s World ’ which focuses on World War II. 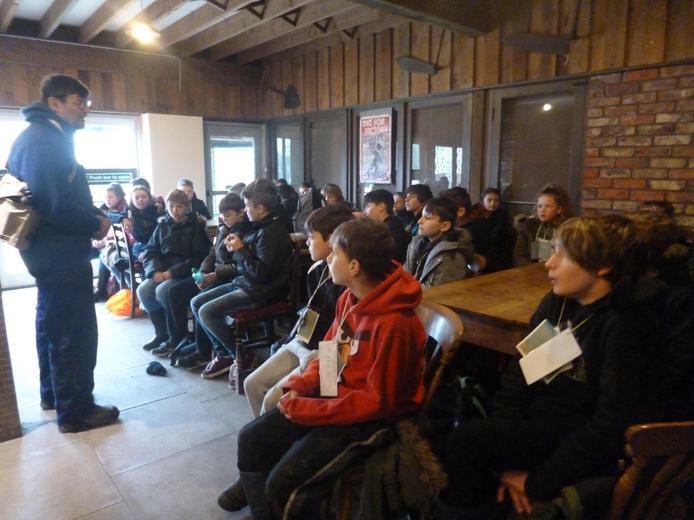 We visited the Danelaw Centre for Living History of York. 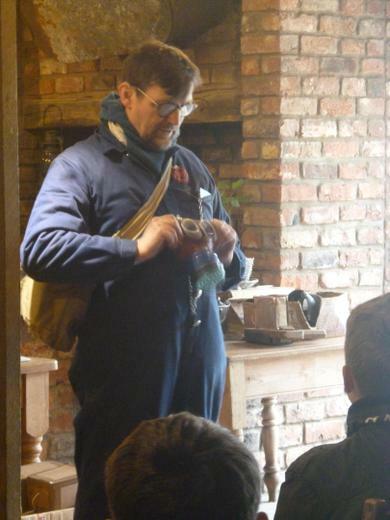 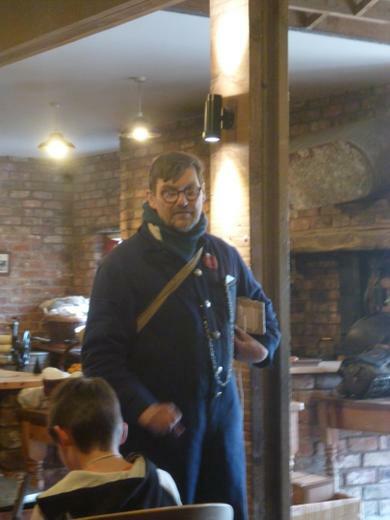 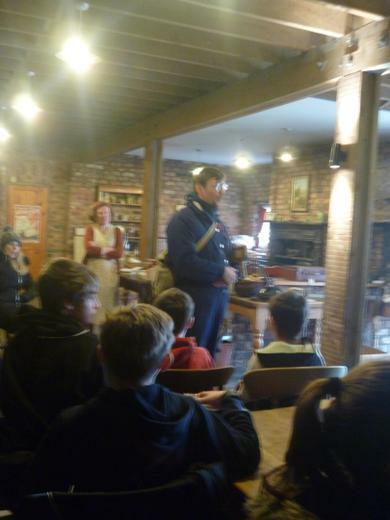 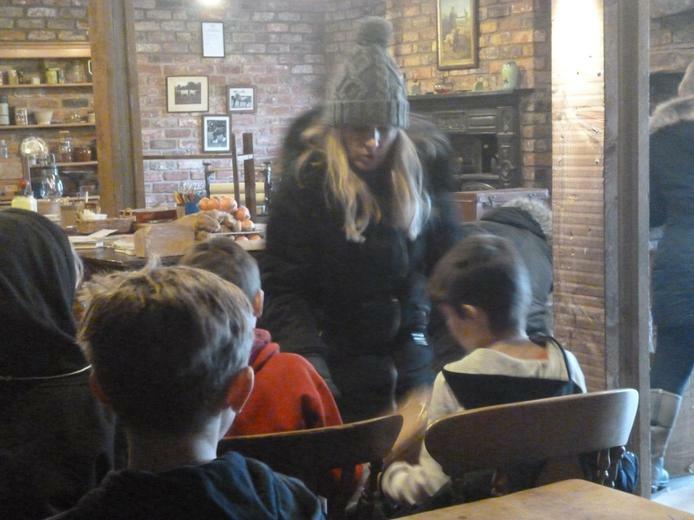 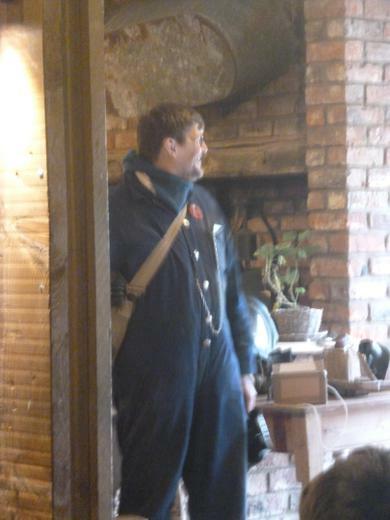 The children experienced life on the home front, led by two costumed members of the living history team. 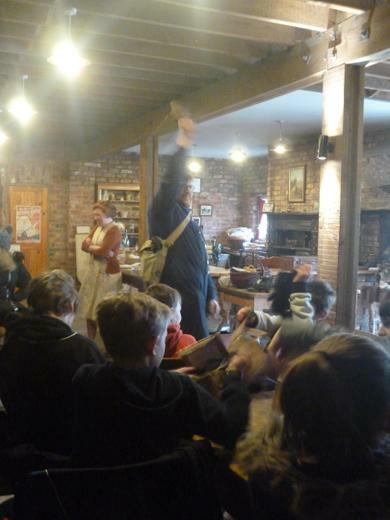 The children arrived as evacuees and were greeted from the local branch of the WVS. 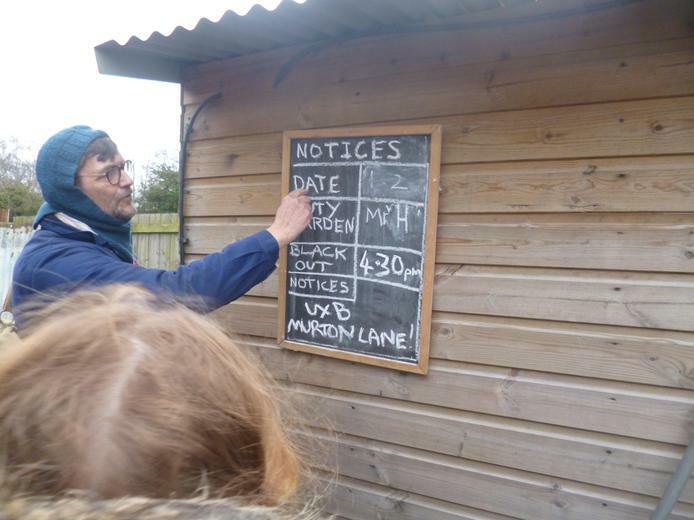 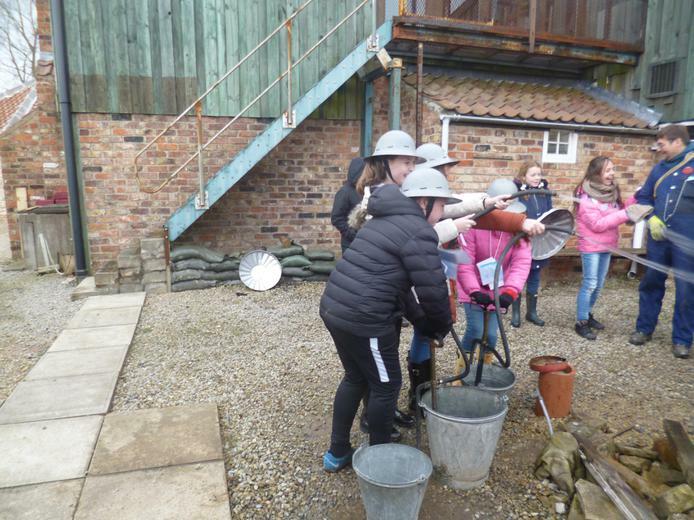 During the day the children carried out a range of activities including baking, on a ration and ‘make do and mend’ tasks. 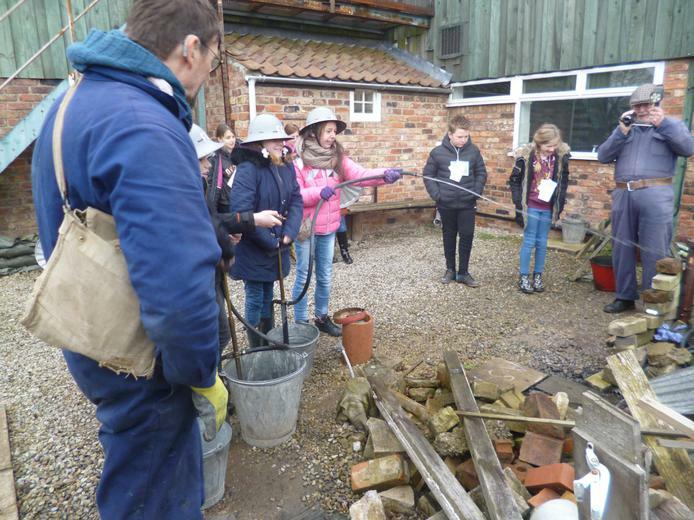 They found out how much work was involved on wash day helped the local farmer by cleaning tasks. 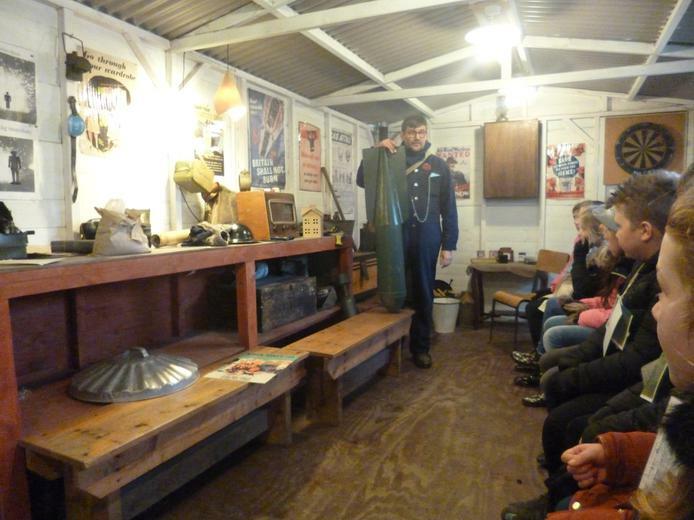 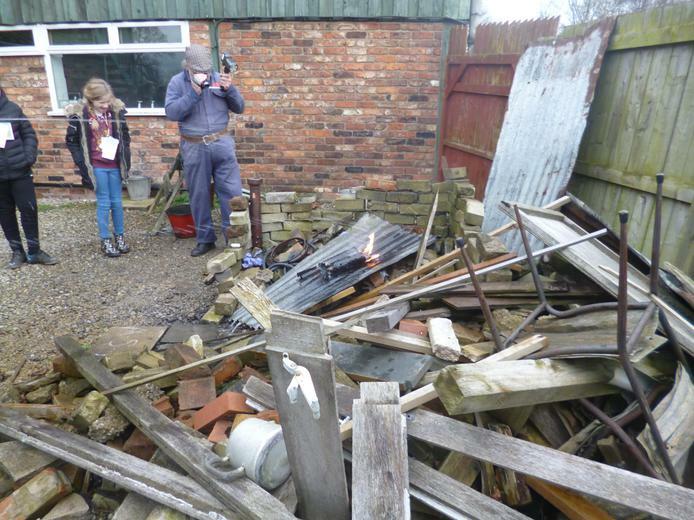 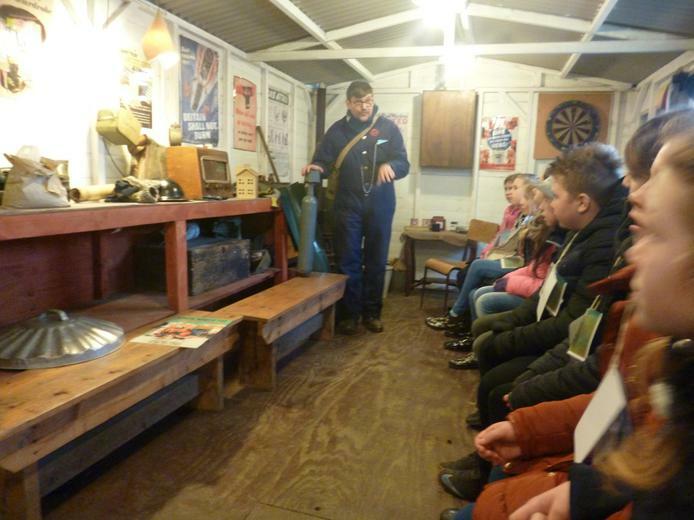 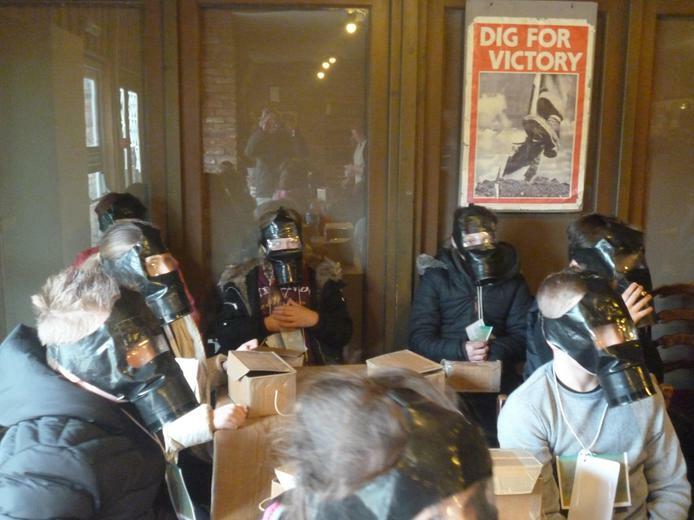 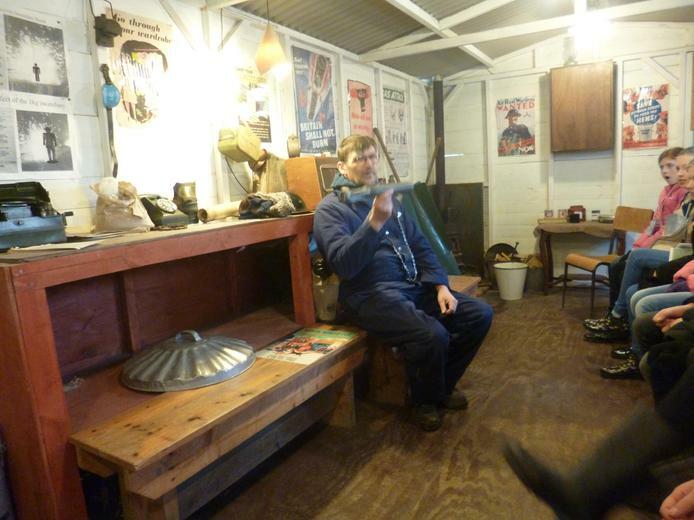 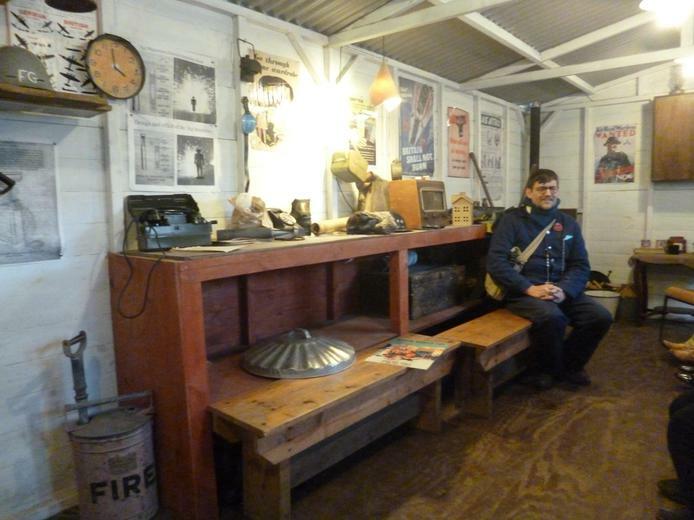 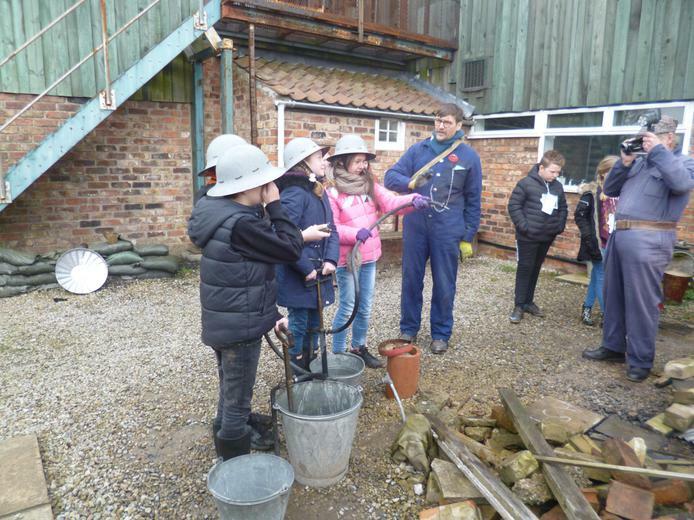 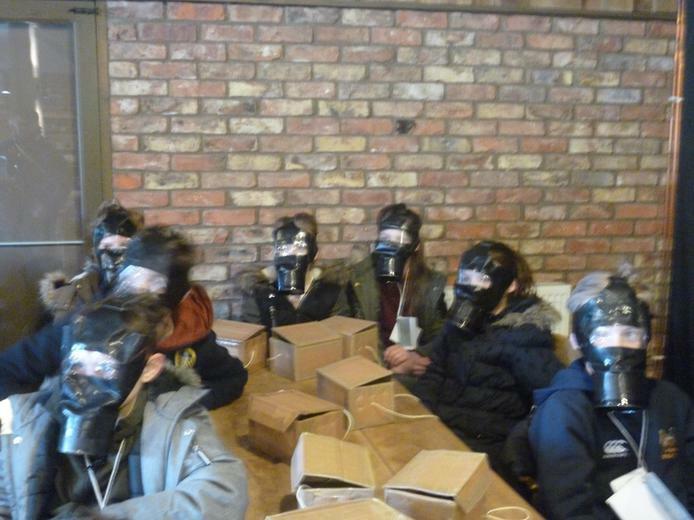 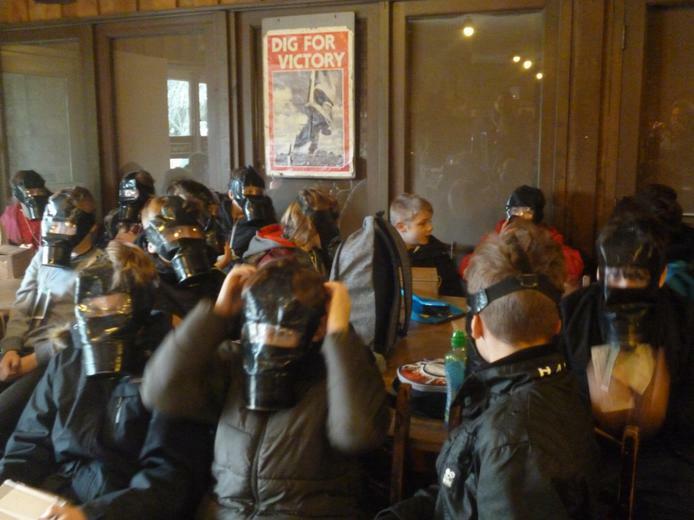 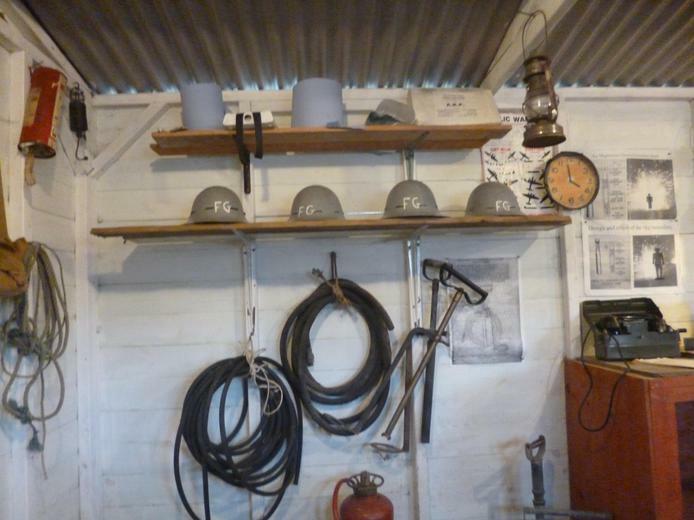 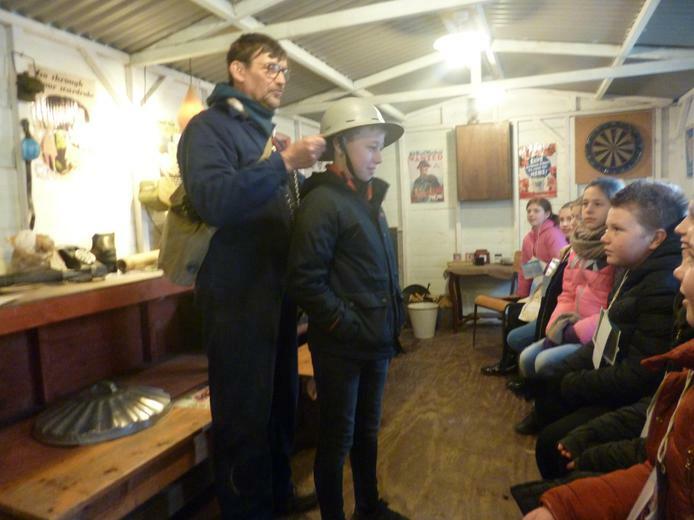 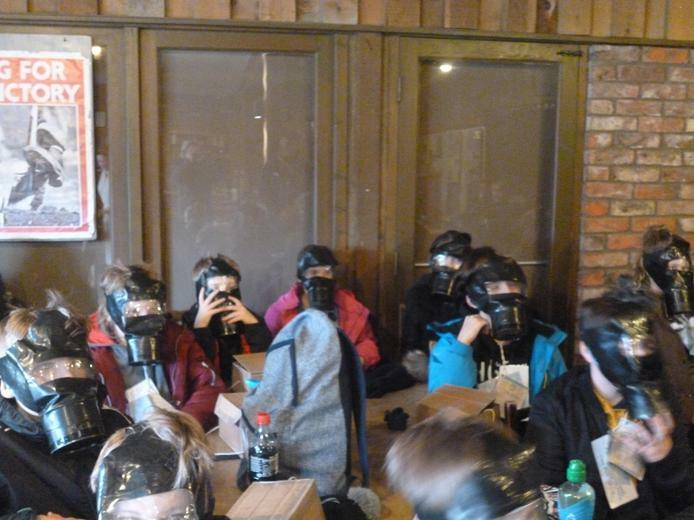 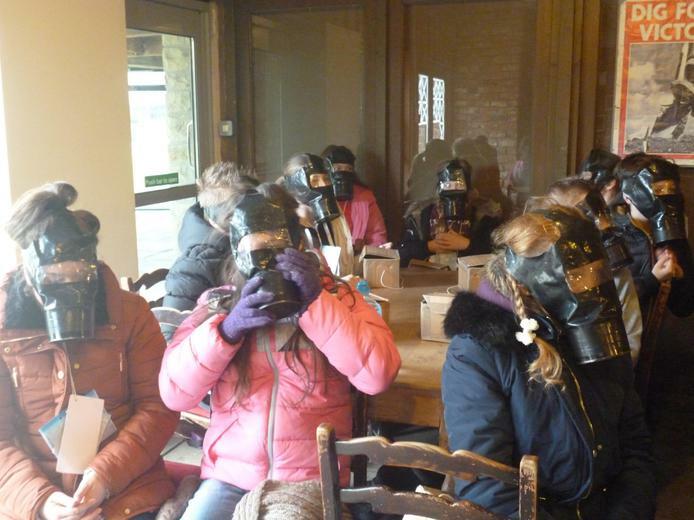 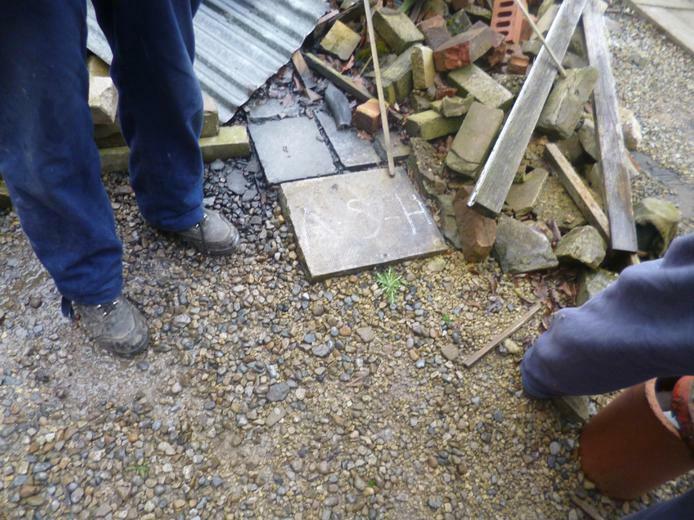 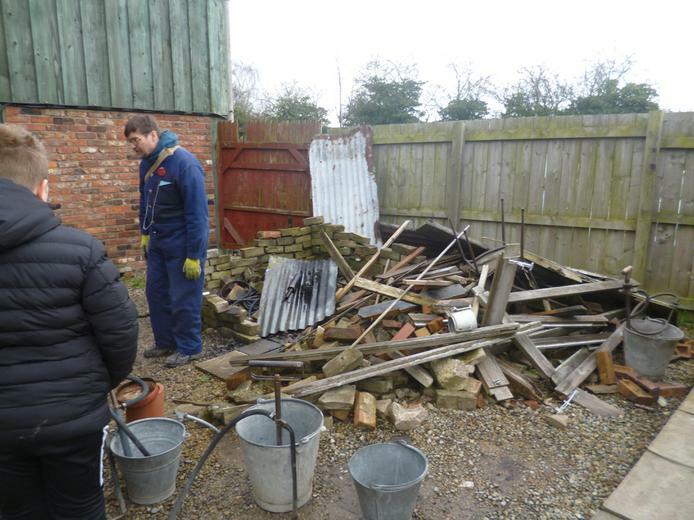 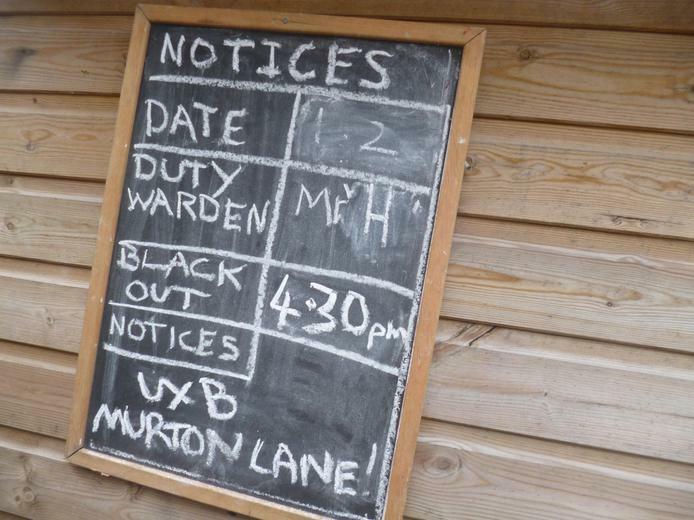 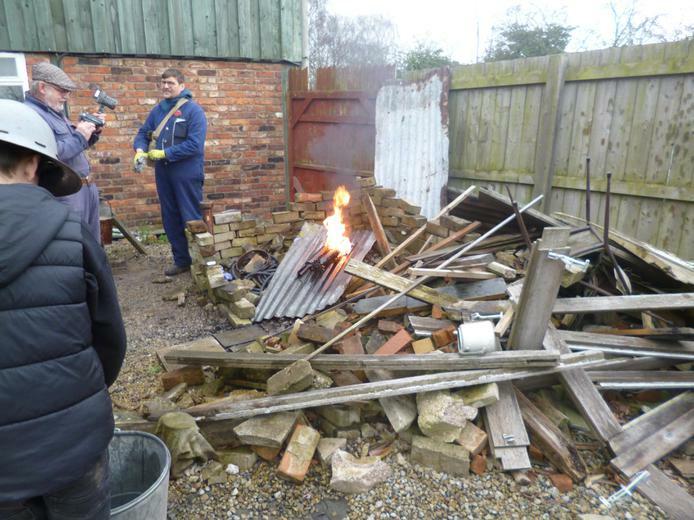 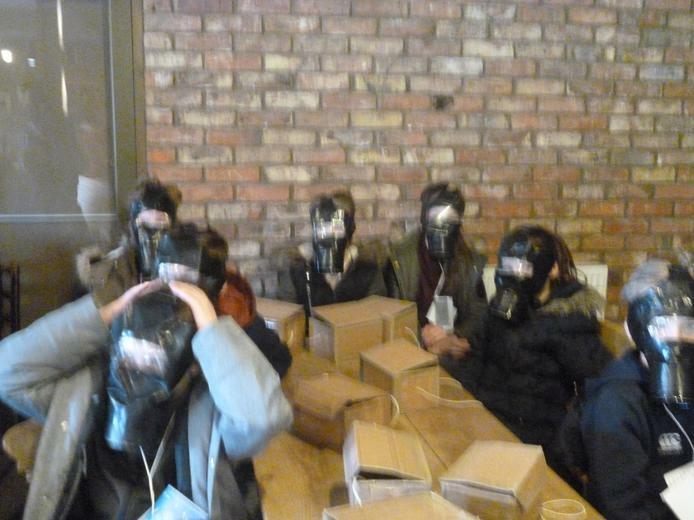 They also learnt about air raid precautions, gas mask drill and fire bomb in a range of practical activities.